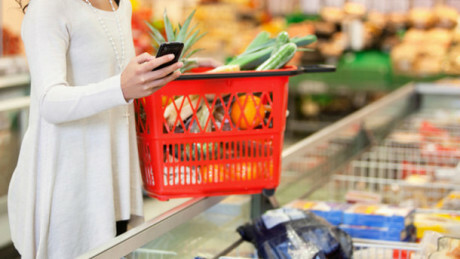 A study recently conducted by the Pew Research Center’s Internet and American Life Project shows that more than fifty percent of people who shopped during the 2011 holiday season used their mobile phones to do research on various products before committing to buy them. Barnes & Noble is intent on bringing its nook devices to a broader market and take the attention away from Amazon’s Kindle Fire, which is enjoying phenomenal sales. 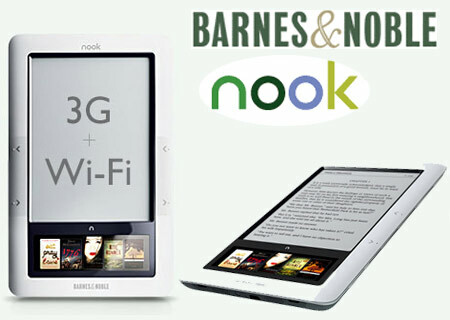 The company is doing this by offering discounts for a number of its Nook devices. Amazon should be thankful for the Holiday season as it can rest easy on the stress brought about by Barnes & Noble’s Nook and Sony PRS e-Readers. 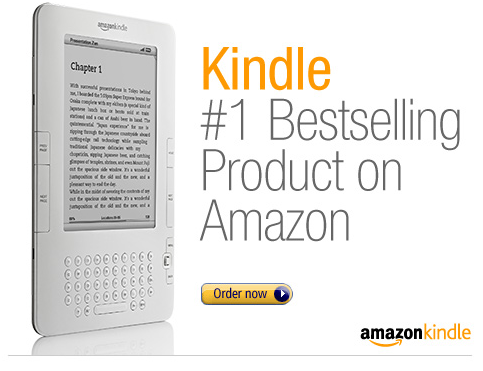 Â It looks like there are more Kindle owners right now than before as it is now the most gifted item on Amazon. And if this is not enough, on Christmas Day, Amazon achieved quite a record-breaking sale on Kindle books than the printed ones. Going back to Amazon’s Holiday shopping report. It was noted the Amazon’s sales peak was on Dec. 14, when consumers flock to the site and ordered 7 million units of various Amazon products. Amazon shipped to over 178 countries on this day. Aside from the Kindle, the 8GB iPod Touch, Garmin nuvi 260W 4.3-inch GPS unit are also among the hottest-selling Amazon Electronics products. So, did you get any of these items as a Christmas gift? Read the full Amazon PRÂ here. 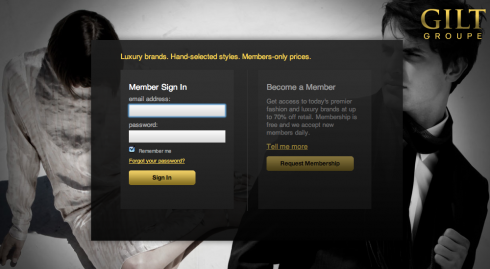 If there’s one good thing the came out of the recently ended recession, that has to be the proliferation of members-only online shopping sites. And guess who are supplying their wares? None other than the makers of luxury goods which have found a new avenue to sell their goods particularly the overstocks which remained in their inventory.